This is the first release of Spectator Overlay 2.0 branch and its a BETA. The visible changes are minimal but the code are almost completely rewritten. To configure the mod press CTRL+SHIFT+S and hold for a bit. 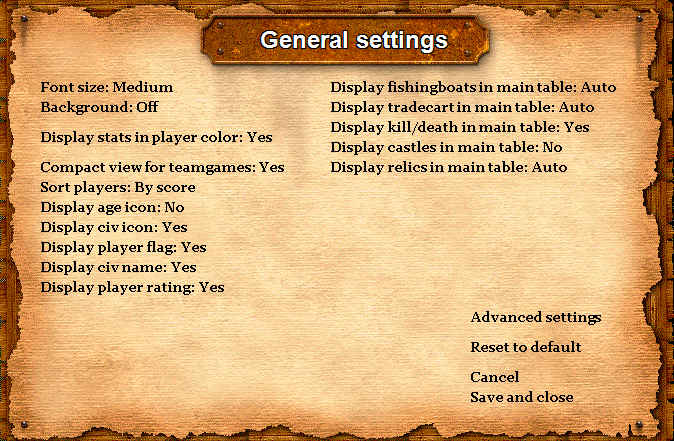 Then the menu should appear. 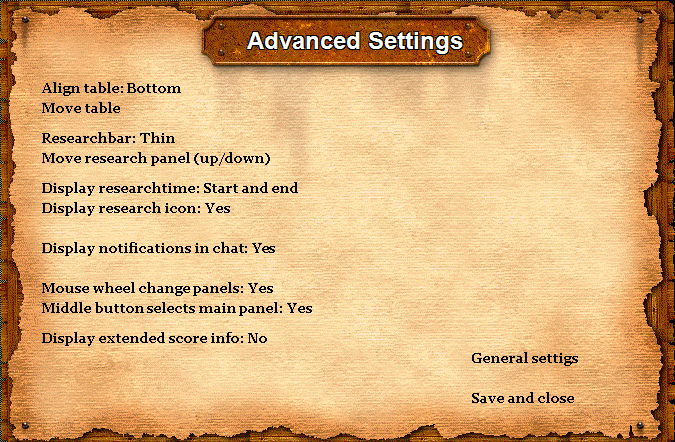 If that doesnt work you can use the command !overlaysettings in chat. If you try this mod please give feedback below for bugs and other requests. When tested this will replace the original Spectator Overlay mod.